Welcome to the Radix developer community. We are very excited to have you. You will receive an email shortly registering your interest in the developer alpha waitlist. If you have any project related questions please join the conversation on Telegram and Discord. 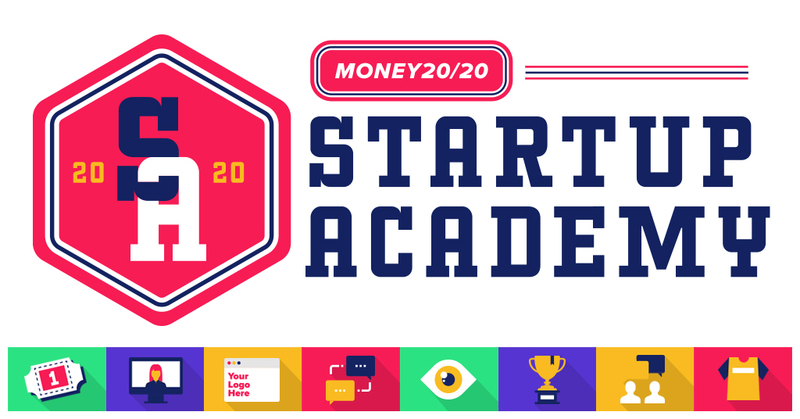 We are excited to announce that Radix has been selected for the Money20/20 Asia Startup Academy Class of 2019. The Radix team will be at Money20/20 at Marina Bay Sands in Singapore from 19th March - 21st. We hope to see you there! 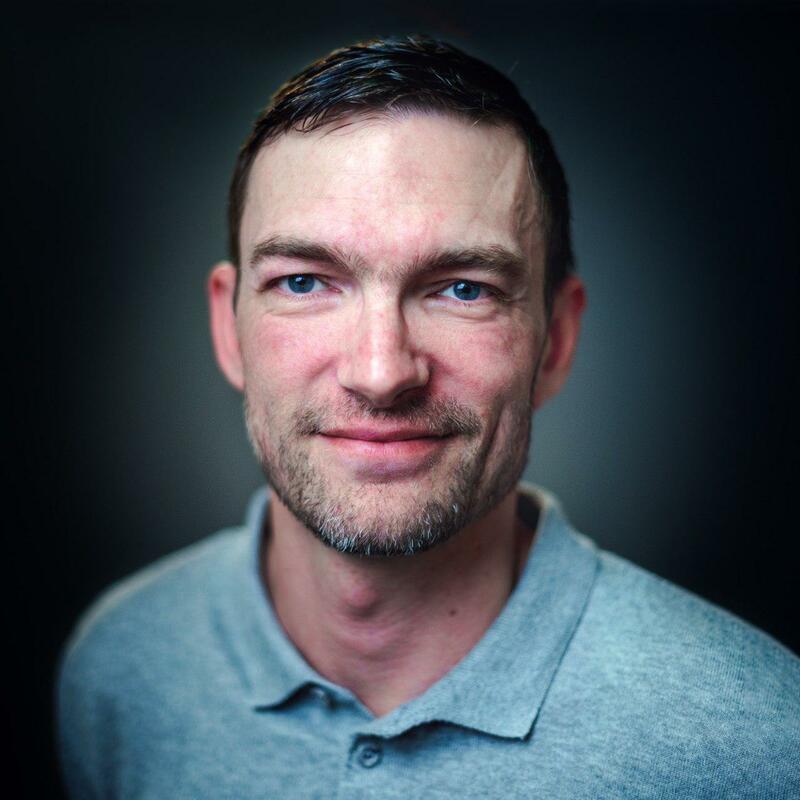 The lowest level of our API is language agnostic and is based on direct JSON-RPC calls to multiple node runners in the network and allows for fine tuned optimizations. In the higher level APIs we manage a lot of this complexity for you so that you can roll out MVPs quickly and efficiently. Our CLI and web based portal will allow developers to register for APIs, access documentation, and monitor the state of the network.